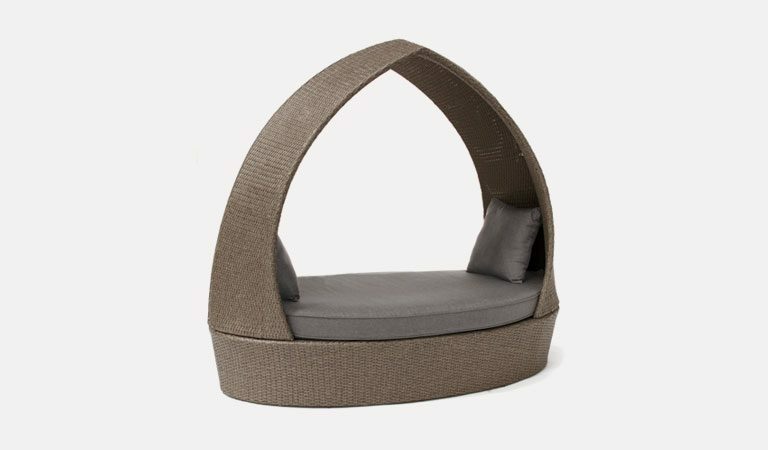 The Classic Recliner with Footstool feels super luxurious with ultra-soft cushions for the perfect garden furniture to sit and rest under the sun in. 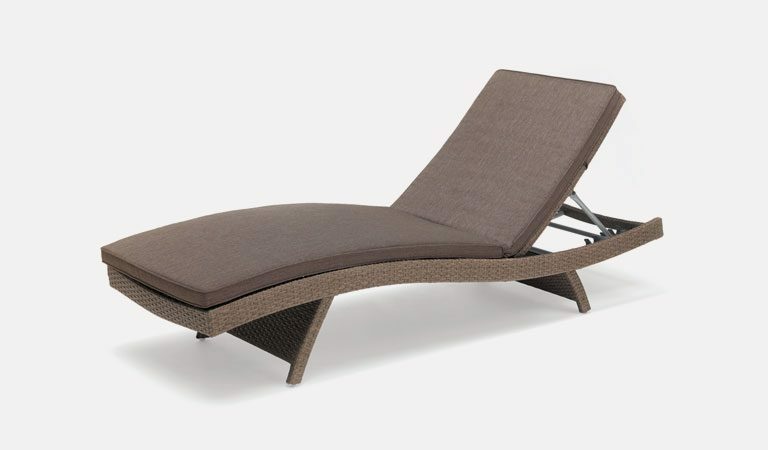 You will feel like royalty with the beautiful handwoven wicker and adjustable back to find the best position for you. 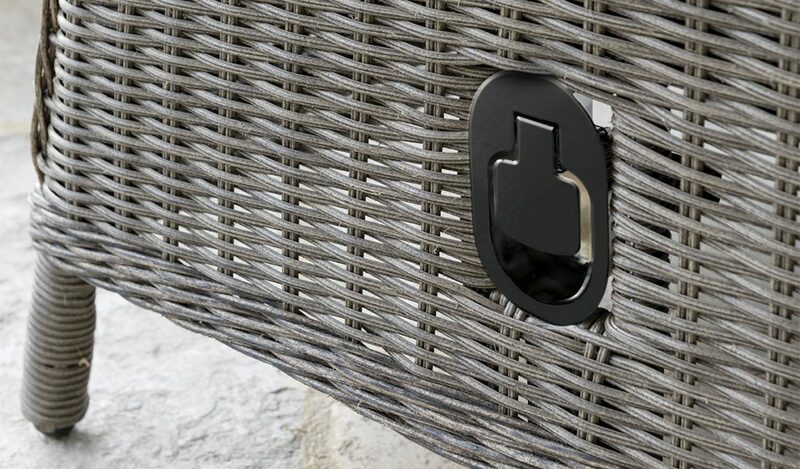 Beautiful, handwoven wicker creates the perfect seating to rest in your garden. So, take a seat. Sit back and look up at the clear blue sky while you feel like you are floating on a cloud. 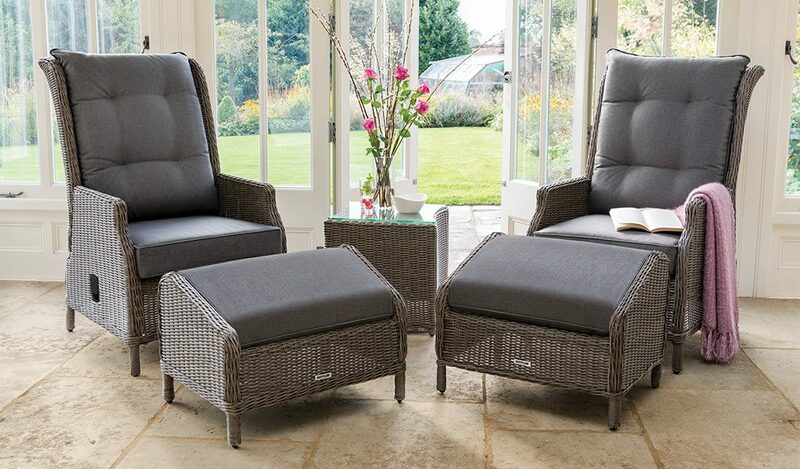 The Classic Recliner with matching footstools are the perfect way to spend your summer. 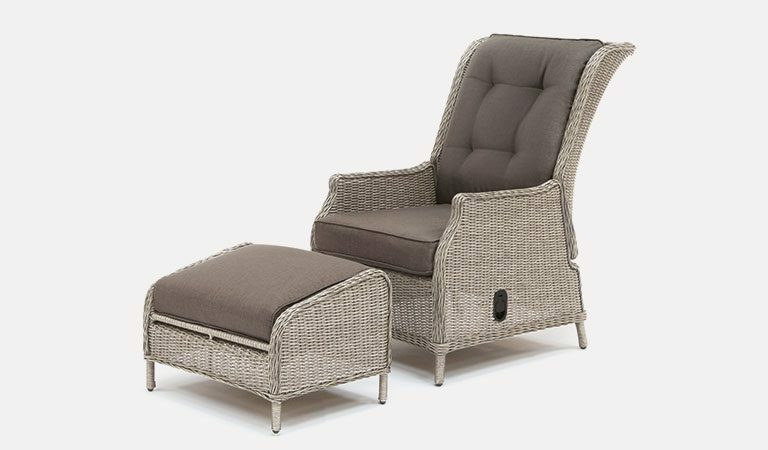 Available in 2 colours, the Classic Recliner comes in rattan or white wash while the cushions are a neutral taupe. The weatherproof wicker and mould resistant cushions are long lasting for season after season of relaxation.